Pulled Pork is a PERL based tool for Suricata and Snort rule management – it can determine your version of Snort and automatically download the latest rules for you. The name was chosen because simply speaking, it Pulls the rules. Using a regular crontab you can keep your Snort or Suricata rules up to date automatically. Pulledpork 0.7.2 has been tested and works with Snort 2.9.8.3/Suricata 3.1.3 and the Snort Registered rules/ETOpen/ETPro rulesets. Automated downloading, parsing, state modification and rule modification for all of your snort rulesets. Usage: ./pulledpork.pl [-dEgHklnRTPVvv? -help] -c <config filename> -o <rule output path> -O <oinkcode> -s <so_rule output directory> -D <Distro> -S <SnortVer> -p <path to your snort binary> -C <path to your snort.conf> -t <sostub output path> -h <changelog path> -I (security|connectivity|balanced) -i <path to disablesid.conf> -b <path to dropsid.conf> -e <path to enablesid.conf> -M <path to modifysid.conf> -r <path to docs folder> -K <directory for separate rules files> Options: -help/? Print this help info. -b Where the dropsid config file lives. -C Path to your snort.conf -c Where the pulledpork config file lives. -d Do not verify signature of rules tarball, i.e. downloading fron non VRT or ET locations. -D What Distro are you running on, for the so_rules Valid Distro Types: Debian-6-0, Ubuntu-10-4, Ubuntu-12-04, Centos-5-4 FC-12, FC-14, RHEL-5-5, RHEL-6-0 FreeBSD-8-1, FreeBSD-9-0, FreeBSD-10-0, OpenBSD-5-2, OpenBSD-5-3 OpenSUSE-11-4, OpenSUSE-12-1, Slackware-13-1 -e Where the enablesid config file lives. -E Write ONLY the enabled rules to the output files. -g grabonly (download tarball rule file(s) and do NOT process) -h path to the sid_changelog if you want to keep one? -H Send a SIGHUP to the pids listed in the config file -I Specify a base ruleset( -I security,connectivity,or balanced, see README.RULESET) -i Where the disablesid config file lives. -k Keep the rules in separate files (using same file names as found when reading) -K Where (what directory) do you want me to put the separate rules files? -l Log Important Info to Syslog (Errors, Successful run etc, all items logged as WARN or higher) -L Where do you want me to read your local.rules for inclusion in sid-msg.map -m where do you want me to put the sid-msg.map file? -M where the modifysid config file lives. -n Do everything other than download of new files (disablesid, etc) -o Where do you want me to put generic rules file? -p Path to your Snort binary -P Process rules even if no new rules were downloaded -R When processing enablesid, return the rules to their ORIGINAL state -r Where do you want me to put the reference docs (xxxx.txt) -S What version of snort are you using -s Where do you want me to put the so_rules? -T Process text based rules files only, i.e. DO NOT process so_rules -u Where do you want me to pull the rules tarball from ** E.g., ET, Snort.org. See pulledpork config rule_url option for value ideas -V Print Version and exit -v Verbose mode, you know.. for troubleshooting and such nonsense. -vv EXTRA Verbose mode, you know.. for in-depth troubleshooting and other such nonsense. -w Skip the SSL verification (if there are issues pulling down rule files) -W Where you want to work around the issue where some implementations of LWP do not work with pulledpork's proxy configuration. -help/? Print this help info. -b Where the dropsid config file lives. -c Where the pulledpork config file lives. -d Do not verify signature of rules tarball, i.e. downloading fron non VRT or ET locations. -e Where the enablesid config file lives. -E Write ONLY the enabled rules to the output files. -h path to the sid_changelog if you want to keep one? -i Where the disablesid config file lives. -K Where (what directory) do you want me to put the separate rules files? -m where do you want me to put the sid-msg.map file? -M where the modifysid config file lives. -o Where do you want me to put generic rules file? -s Where do you want me to put the so_rules? -v Verbose mode, you know.. for troubleshooting and such nonsense. -vv EXTRA Verbose mode, you know.. for in-depth troubleshooting and other such nonsense. -W Where you want to work around the issue where some implementations of LWP do not work with pulledpork's proxy configuration. 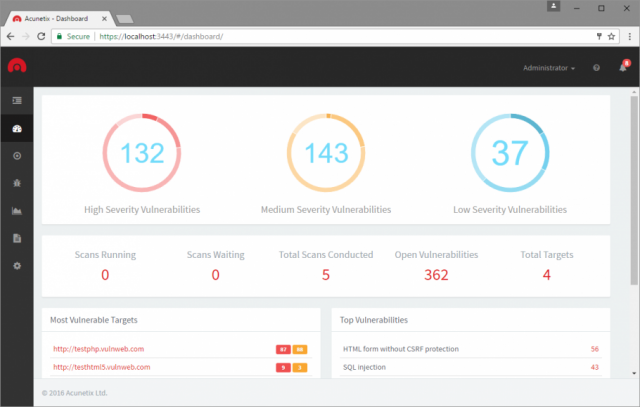 Acunetix Web Vulnerability Scanner v11 has just been released with lots of exciting new features and tools. The biggest change is that v11 is now integrated with Vulnerability Management features to enable your organization to comprehensively manage, prioritise and control vulnerability threats – ordered by business criticality. There are other changes too including the web interface being vastly improved, role based multi-user support and more. 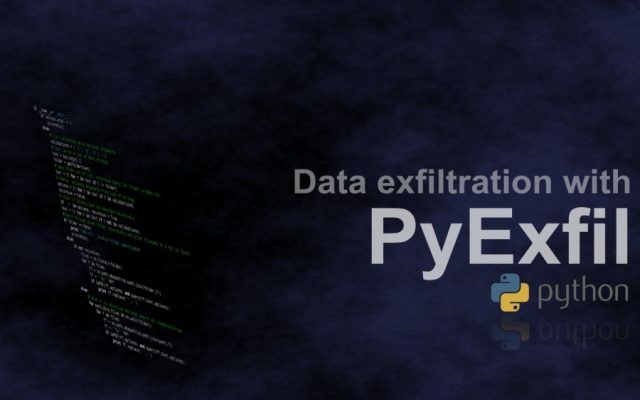 PyExfil started as a Proof of Concept (PoC) and has ended up turning into a Python Data Exfiltration toolkit, which can execute various techniques based around commonly allowed protocols (HTTP, ICMP, DNS etc). The package is very early stage (alpha release) so is not fully tested, any feedback and commits are welcomed by the author. 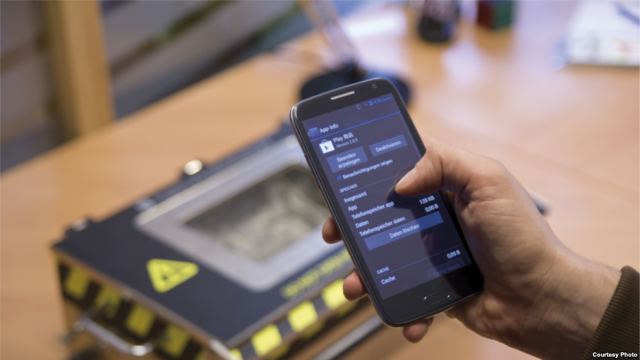 print "Starting a listener: "
Androguard is a toolkit built in Python which provides reverse engineering and malware analysis for Android. It’s buyilt to examine * Dex/Odex (Dalvik virtual machine) (.dex) (disassemble, decompilation), * APK (Android application) (.apk), * Android’s binary xml (.xml) and * Android Resources (.arsc). -p, --pretty pretty print ! set the type of pretty print (0, 1) ! So unsurprisingly a security researcher found some cheap Android devices phoning home to China when buying a phone to travel with. One of the phones seems to be Blu R1 HD, which is ‘Currently unavailable’ on Amazon.com and customers that bought it have received security update e-mails. It looks like the CIA/FBI/Homeland will be looking into this as it could potentially be framed as a Nation state attack (even though it’s most likely not) – it’s just some unethical businessman. Also the fact that Kryptowire was established by DARPA (Defense Advanced Research Projects Agency) and Homeland – so yeah. As mentioned in the first sentence, this is not surprising, it’s happened before and it will happen again. China is not best known for it’s ethical business practises or its respect for user privacy and sensitive data handling. So be careful what you buy, and perhaps spend a few bucks more for something you can trust.